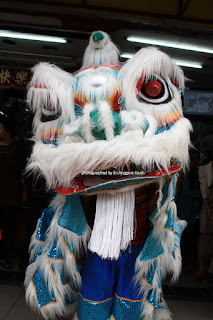 The Chinese New Year has come !. 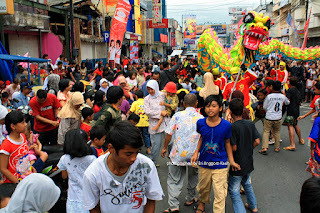 Do you know what are the special things we can only find during this Imlek festive ?. 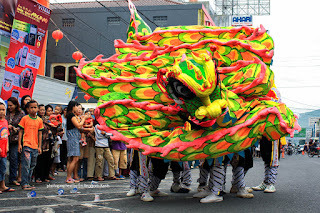 In Indonesia, the Chinese New Year, also known as Tahun Baru Imlek or Tahun Baru Cina. 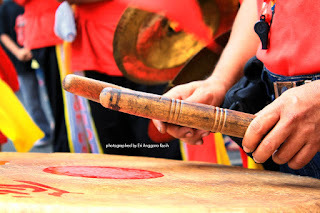 However, interestingly, the word imlek is originally from Hokkien language, which means lunar calendar. 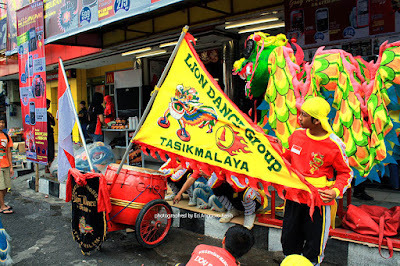 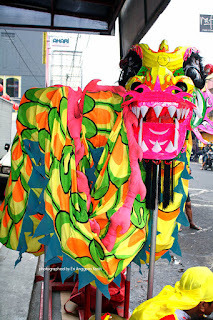 Lion dance team from Tasikmalaya. Chinese New Year's celebrations in Indonesia, incorporate customs, beliefs and practices brought to Indonesia by Chinese immigrants who still follow the practices handed down from their parents. Although Chinese New Year was not a national holiday on the Indonesian calendar for many years. 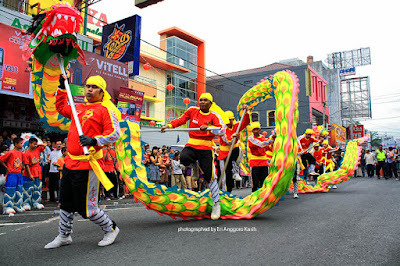 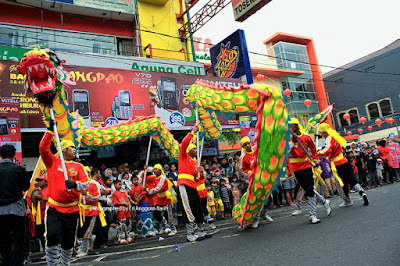 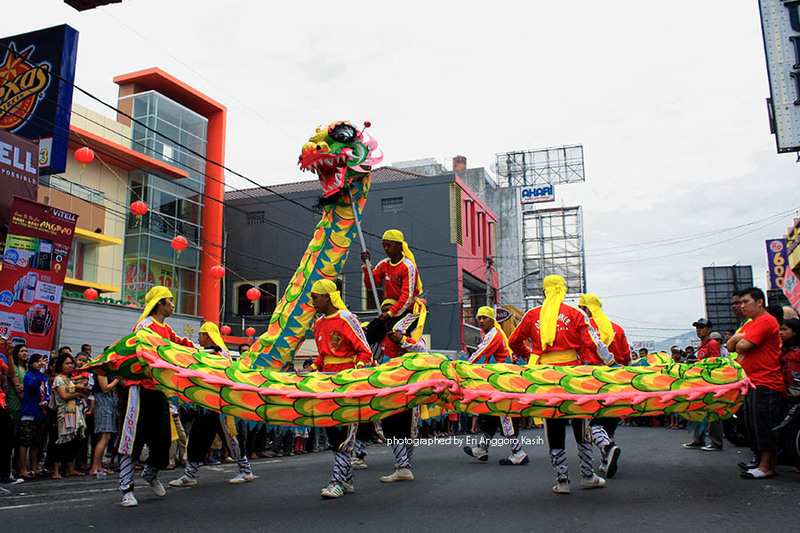 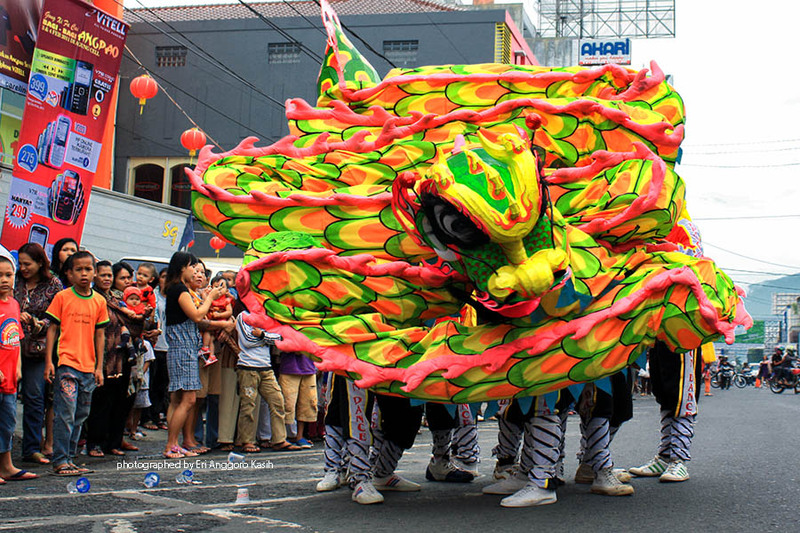 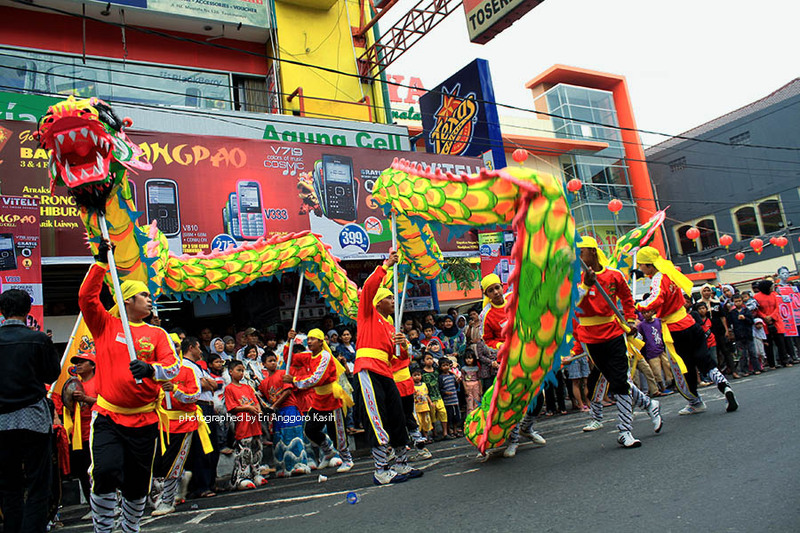 Here are some photos of Chinese New Year celebrations in Tasikmalaya. Last but not least, I wish you a Happy Chinese New Year that brings good luck, good health and prosperity. It's difficult to find well-informed people in this particular subject, but you sound like you know what you're talking about!